Book Nusa Penida Snorkeling Tour with us, best price guarantee, easy and fast booking, get special price for book more than 3 person. 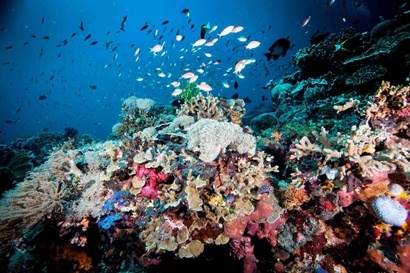 Let’s explore the beauty underwater of Nusa Penida Island with us through book Nusa Penida one day snorkeling tour. 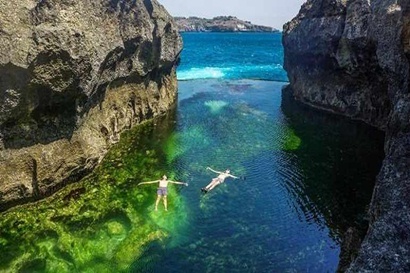 This tour is our popular Nusa Penida tour which is specialy to explore 4 popular senorkeling spots on the Nusa Penida island. Which is you will pampered by unforgetable and colorful underwater view such as Coral reef, Manta fish and others beautiful fishes. 08:30 – Arrive in Nusa Penida and start for snorkeling journey by sea. 17:30 – arrive at your hotel. Payment upon arrival or the day its self directly to our driver.